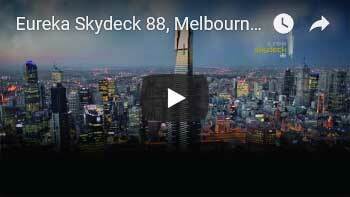 First stop in Australia is Melbourne, a City Full of Life. 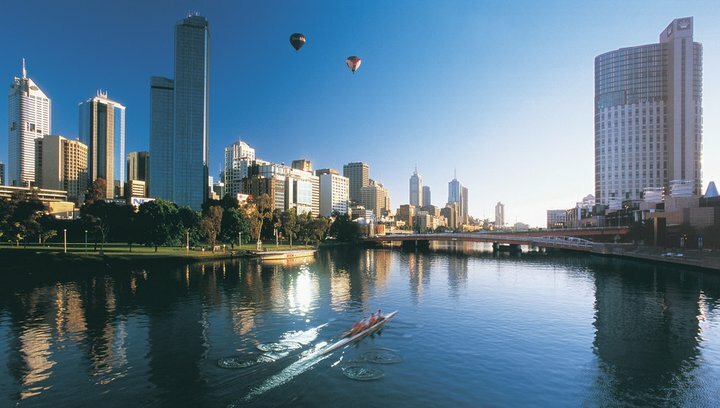 Its grand city centre, including the dynamic docklands precinct, is one of the world’s great city hearts. 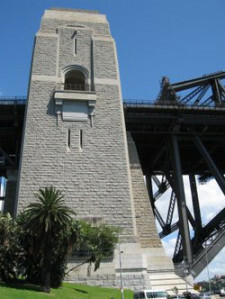 It bustles with daytime shoppers, night time revelers, and those out to enjoy its many attractions. 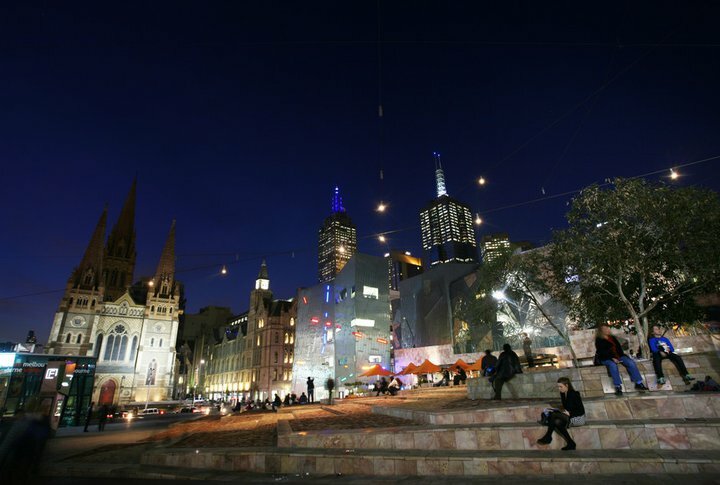 Melbourne is recognized as Australia’s retail and fashion capital. Don’t miss the Victoria markets if shopping is your thing, but if not there is plenty of beautiful architecture, art and activities to keep you busy. 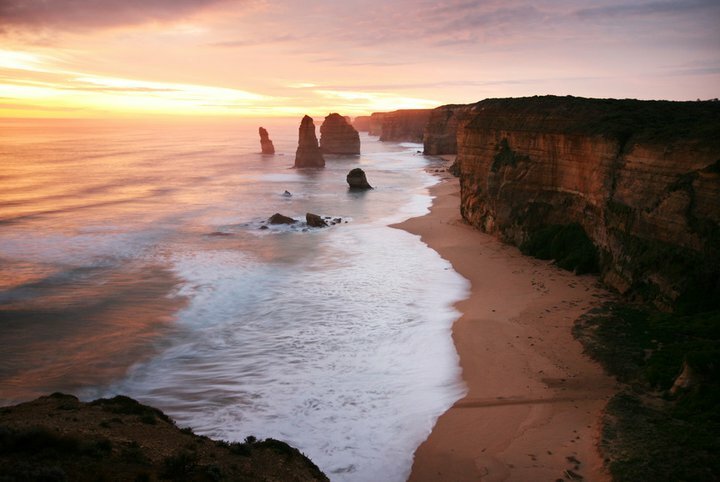 Take three days to explore the Victorian coastline, the Great Ocean Road. 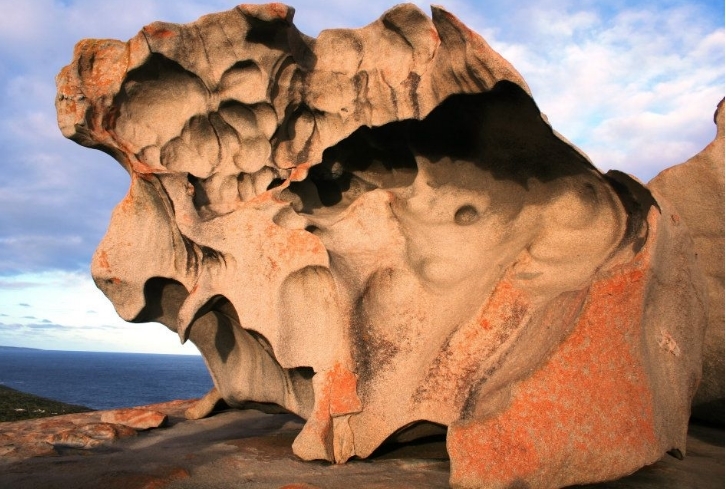 The rock formations and the coastline that you will experience are inspirational and breathtaking. 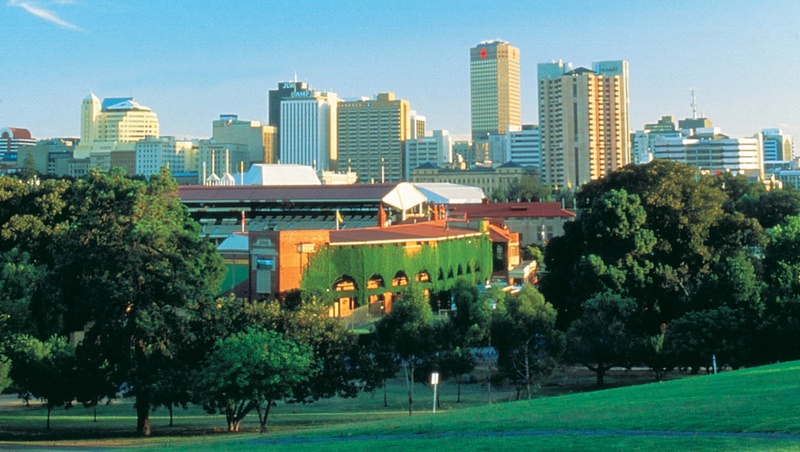 Drop off your car to Adelaide after exploring the region. Adelaide is a city of great visual harmony and has a classical elegant style, superbly set beside the River Torrens between the Adelaide Hills and waters of Gulf St Vincent. 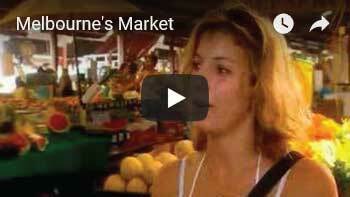 Be sure and visit the Adelaide Central Market, the largest fresh produce market in Southern Australia. Another must see is the National Aboriginal Cultural Institute, the largest display of Aboriginal culture and artifacts in the South Australian. 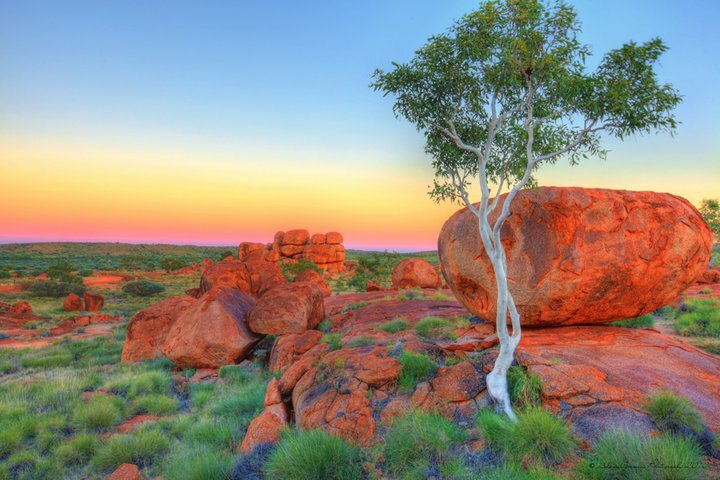 Marvel at the spectacular Australian landscapes from fertile countryside surrounding Adelaide to the rusty hues of the Red Centre, onto the tropical splendour of the Top End. 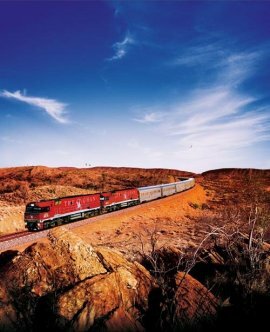 You will travel on The Ghan, the ultimate journey through the heart of the continent, from Adelaide to Alice Springs in the comfort of a sleeper cabin. 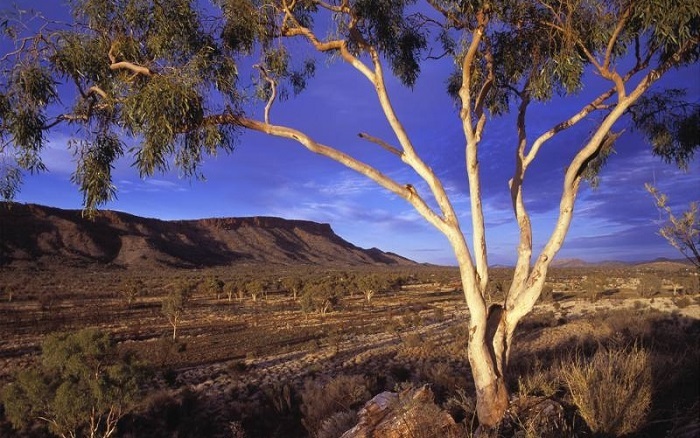 The Outback awaits you in Alice Springs and Ayers Rock/Uluru. 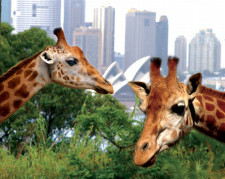 You will visit The Olgas, Uluru National Park, Mutitjulu Waterhole or perhaps climb Ayers Rock. 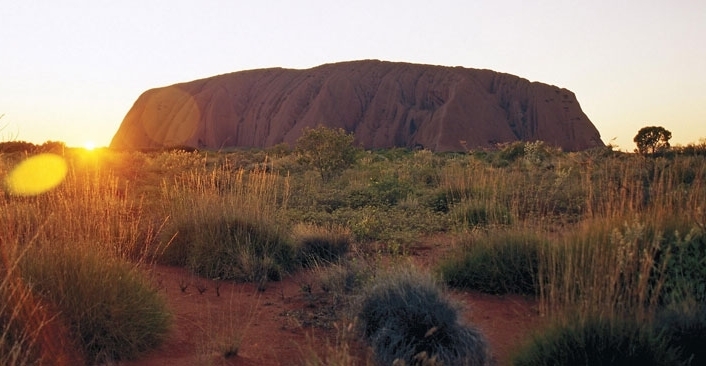 Learn about aboriginal culture at the Uluru – Kata Tjuta Cultural Centre. 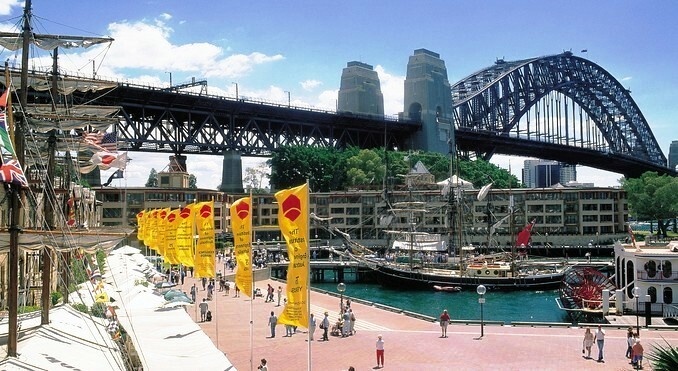 Finally, enjoy the sights of Sydney, a World Class City from your Downtown Accommodation. 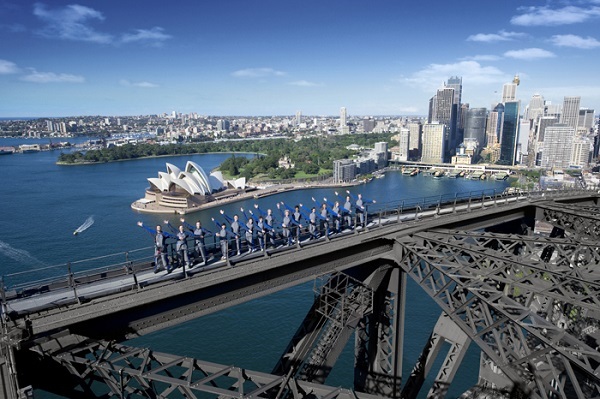 Experience the beauty of the Harbour, the Opera House and marvel at the expansive Sydney Harbour Bridge. 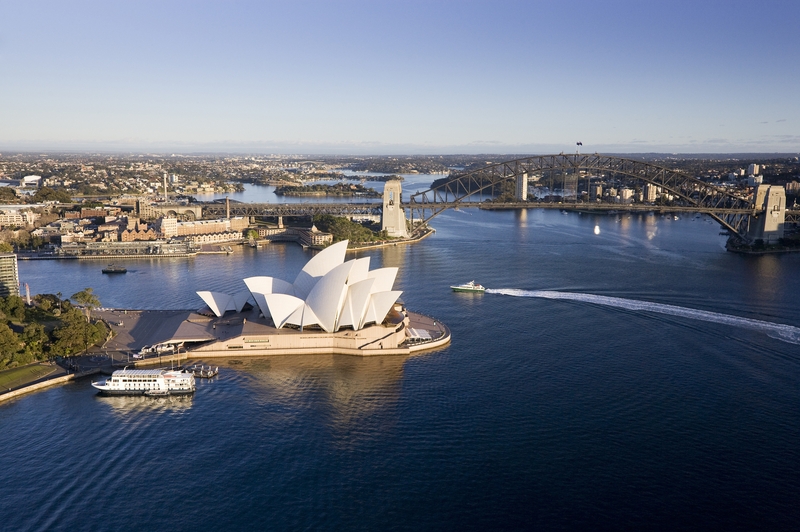 Take advantage of the many tour options or just go at your own pace and enjoy the excellent restaurants and entertainment that only Sydney can offer. 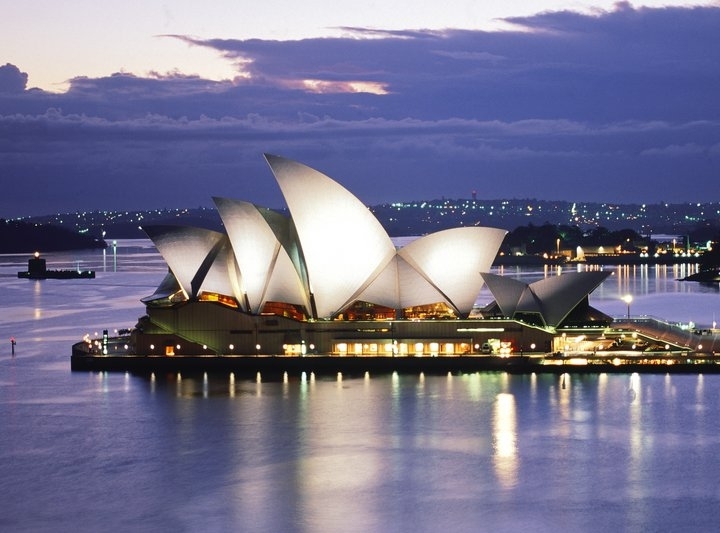 Discover Australia as you travel by rental car for six days. Please bring a valid American driver’s license with you and be aware that the Australians drives on the left hand side of the road. Right in the heart of the Dandenongs is Grant’s Reserve – a gorgeous spot to take a break. On arrival you will be greeted by the surrounding mountain hue and crisp clear air. 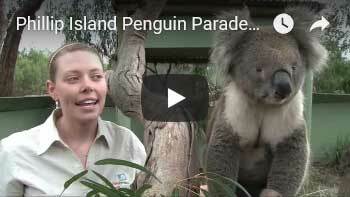 While here you will enjoy a traditional Aussie billy tea with vegemite, crackers & lamingtons. The Dandenongs is a haven for bird life and while at Grant’s Reserve you can handfeed some of the most striking Australian birds such as the colourful Crimson Rosella, Sulphur-crested Cockatoo and Pink-chested Galah. You will also be entertained by the wonderful bird song that fills the valley. The scenery en route to the Yarra Valley is just spectacular with the Great Dividing Range as the backdrop. 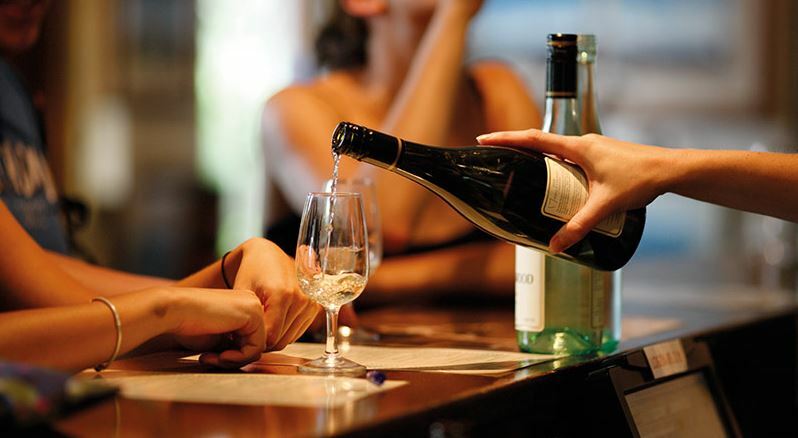 When you arrive in Victoria’s premium wine growing region, you’ll visit Fergusson Winery and another two leading wineries for wine tasting, appreciation and education. 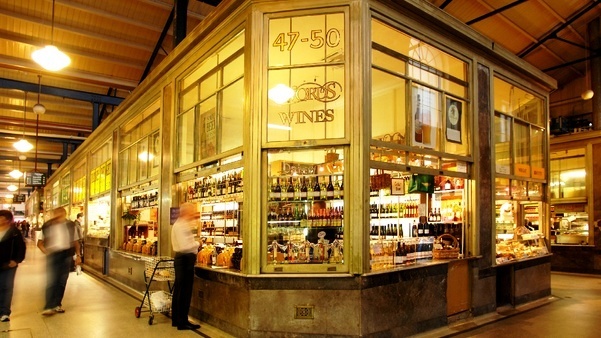 Of the many wineries in the area, you may visit estates such as Rochford Wines, Dominique Portet, or Domaine Chandon. 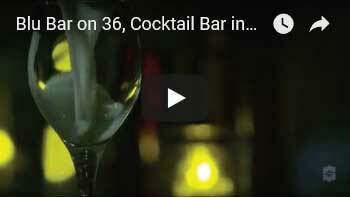 Each has earned an international reputation for excellence and offer cellar-door tastings of their awardwinning selections of Australian wine. 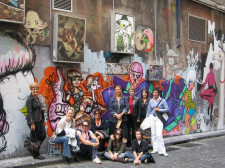 Discover the secrets of creative Melbourne with this dynamic half day, small group, guided walking tour! 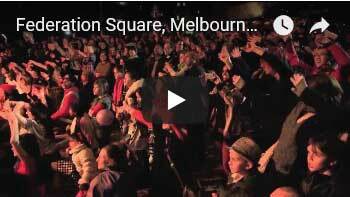 Join your passionate local guide who is more of an aficionado, as they take you around the style capital of Australia, Melbourne to the best salons, studios and hidden hotspots. 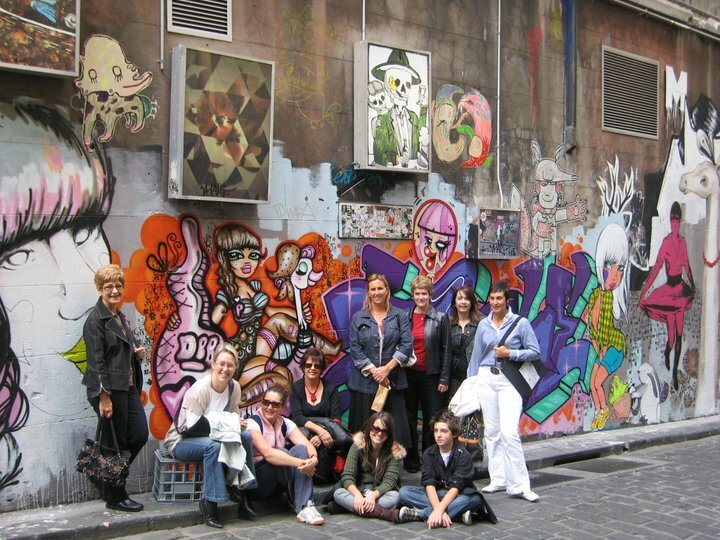 You’ll practically become a local before lunch, on this half day indulgent walking tour where you can immerse yourself in the historical, architectural, cultural insights while exploring more than 30 exquisite boutiques. 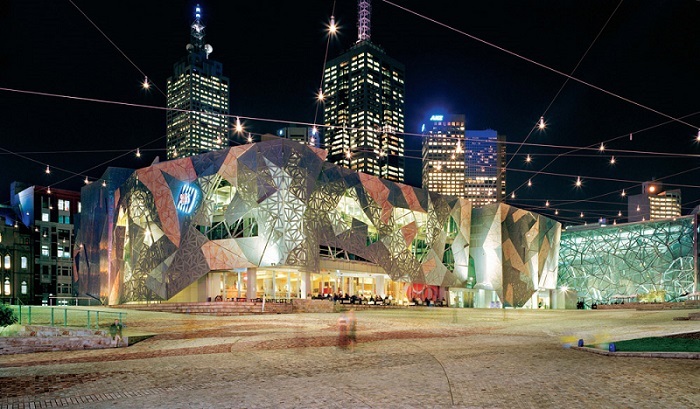 After your casual tour, make it a day by returning to your favorite spots visited in the city of marvelous Melbourne! If you have other interests also check out alternate tours available (listed below). From Mt Gambier continue onto Tailem Bend and see Old Tailem Town a re-creation of a pioneer village with many old buildings. Continue to Murray Bridge and drive across the Might Murray River. You may like to spend the night here in the Riverland at (or near) Murray Bridge. 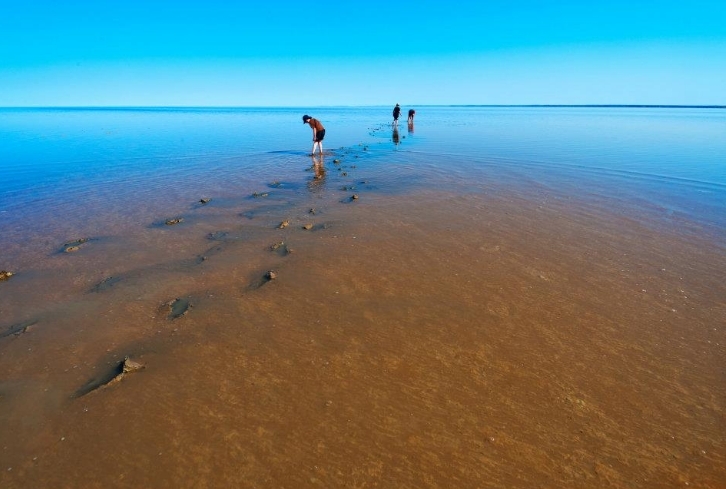 This town is South Australia’s largest riverside town with a population of 13,500. It’s a popular place for fishing, waterskiing and outdoor riverside barbecues. Maybe take a lunchtime river cruise and explore the Murray on the MV Barrangul or PS Captain Proud, check at the local tourist office on South Terrace for times. Overnight. Continue to Adelaide through Mt Barker and the Adelaide Hills. While in the Adelaide Hills you may like to see Hahndorf a quaint old German-style town that has shady main street housing a delightful assortment of art and craft shops. 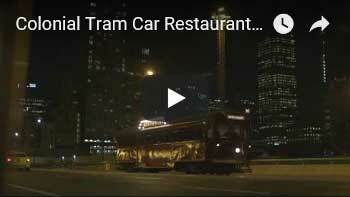 In Adelaide maybe do a city tour and revel in the beauty of Adelaide (the city of Churches). 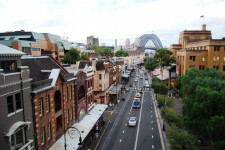 In the evenings, enjoy some of the terrific restaurants, Rundle Street or maybe a theatre show at the Festival Theatre. During the day maybe see Waterfall Gulley, Glenelg (seaside shops and amusements) or take a day tour to the Barossa or McLaren Vale, Australia’s premier wine producing regions. 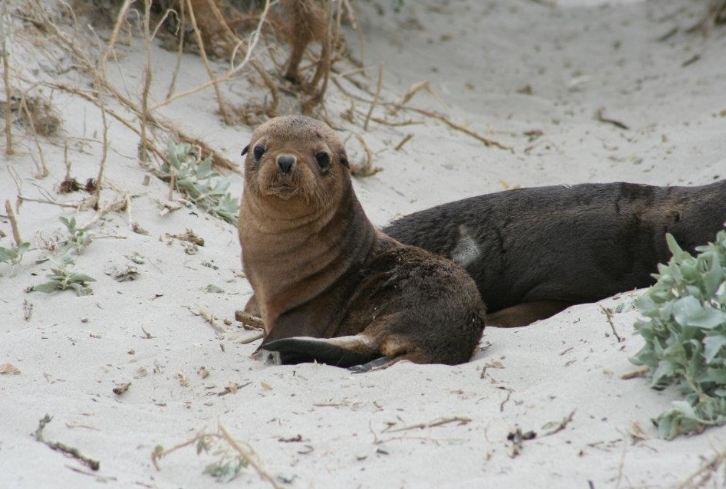 Travel to your vacation accommodation where you will stay for 1 night whilst in Apollo Bay. 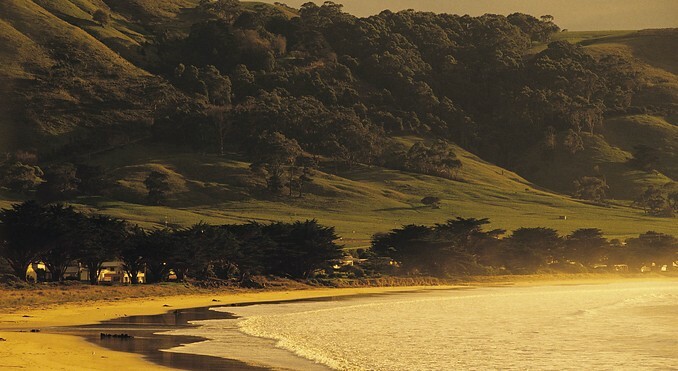 Stay in the picturesque green foothills of the Otway Ranges, Apollo Bay. 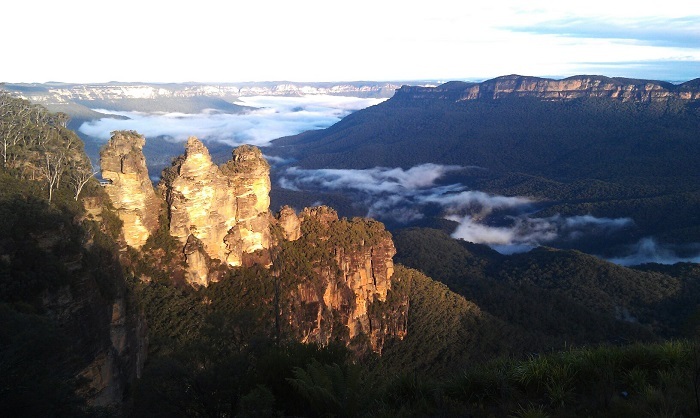 Visit gorgeous valleys just a few kilometres out of town full of rainforests, waterfalls, streams and fireflies or take a spectacular bush walk. Participate in every water sport imaginable from surfing to fishing to diving or just lounging on the beach. 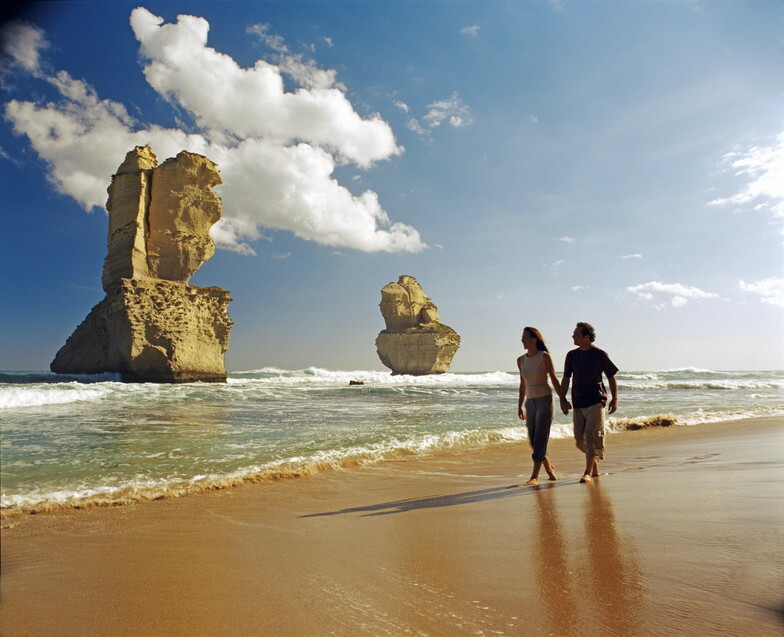 Nearby Cape Otway has nature walks through petrified forests and walks to mighty water falls or you can visit some of the highest ocean cliffs in Victoria on your way to the Cape Otway lighthouse, one of the most significant lighthouses in Australia (Open daily). Your four star accommodation is centrally located in Apollo Bay. During your stay you will have access to laundry facilities, free coffee, hi-speed web access, in-room air conditioning, an outdoor pool and 100 percent non-smoking facilities. Travel to your vacation accommodation where you will stay 1 night whilst in Mt. Gambier. Your vacation accommodation in Mt. 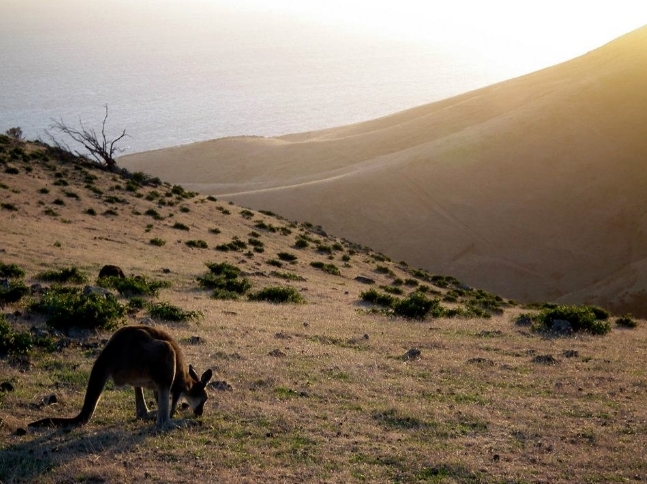 Gambier is located on the slopes of an extinct volcano, covered with craters. 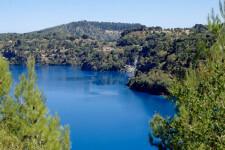 One of the craters is home to a lake for water skiing, picnicking and wildlife walks. If you are a diver, take the opportunity to dive Engelbrecht Cave – one of the many caves beneath the streets of Mt. Gambier but the only one accessible by divers. 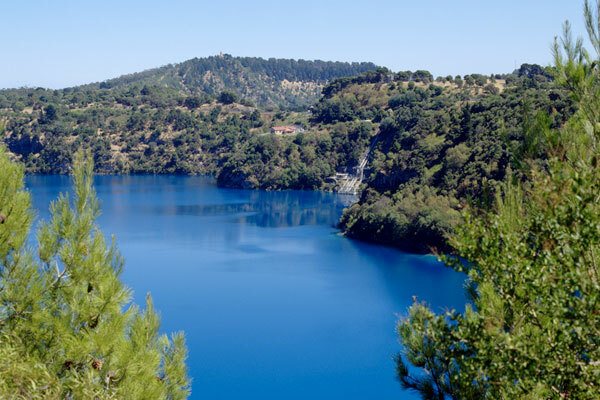 Take the time to visit beautiful Blue Lake, a lake that changes colour each year. Or stop by Umpherston Sinkhole. Once a cave formed by limestone, this sinkhole was created when the top of the chamber collapsed; creating an environment for a sunken garden. 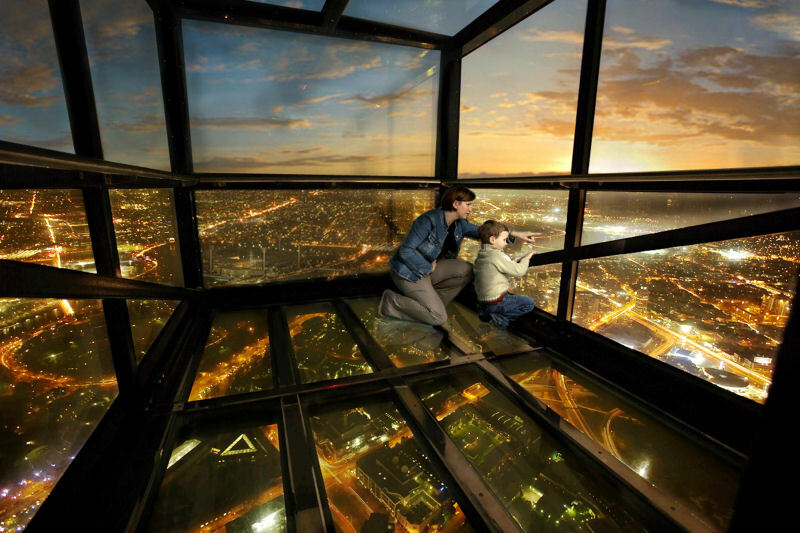 If you are up for it, walk to the Centenary Tower; opened in 1904 to commemorate the first sighting of Mt. Gambier in 1800. You will have magnificent views of the Crater Lakes, the city and a coastal outlook (Small Entrance Fee Applies). Your four star accommodation is centrally located in Mt. Gambier During your stay you will have access to free coffee, hi-speed web access, an indoor heated pool, health club and 100% non-smoking facilities. 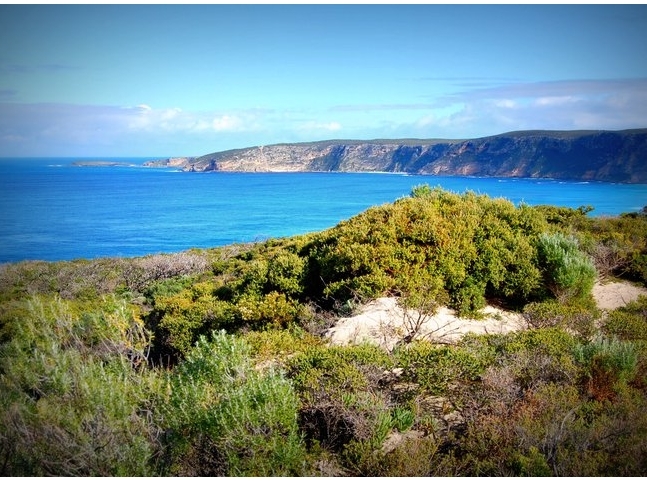 Situated on the Fleurieu Peninsula, Victor Harbour offers a bit of it all. From here you can experience coastal wildlife, sea views, relaxing strolls and adventure. 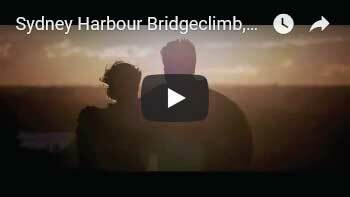 When entering Victor Harbour be sure to look for the Bluff summit. The Bluff summit was created when granite formed by magma squeezed up from the deep in the continental crust about 500 million years ago. (The views from the summit are amazing but there is a 500m climb requiring a moderate level of fitness.) Try to find the time for a ride on the Clydesdale horse tram. This tram crosses a 600m wooden causeway to Granite Island, home to a colony of little penguins and the 2.9km Kaiki Trail. On your crossing be sure to look for schools of fish swimming around & under the causeway and for dolphins, seals and whales on the horizon. Return tickets on the tram are $7.00 per adult AUD (subject to change). Your 3.5 star accommodation us located near the beach in Victor Harbour. Hotel amenities include laundry facilities, free coffee, wireless internet, and an on-site restaurant. 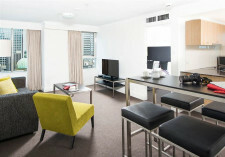 Travel to your accommodation in Adelaide, Australia, where you will be staying whilst on vacation for 1 night. 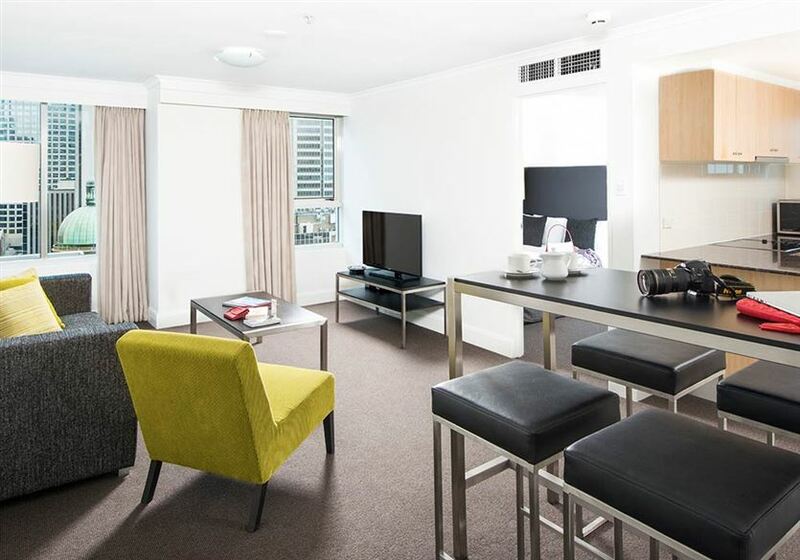 Your 4 Star boutique style hotel is located in the heart of Adelaide’s central district. 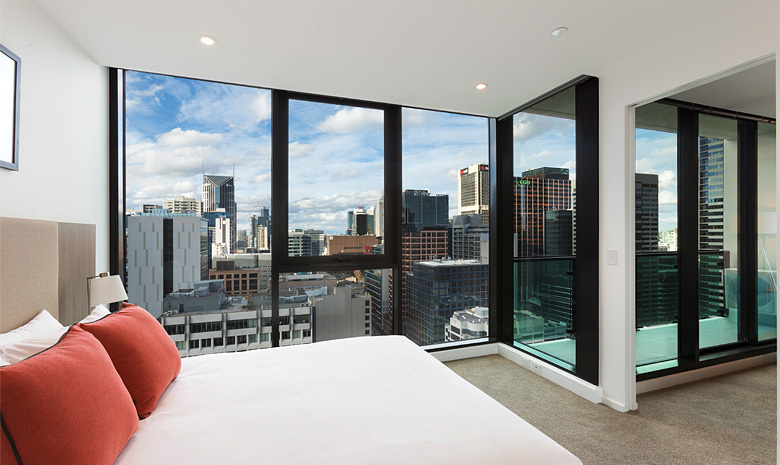 The hotel is within walking distance to the city’s major cultural attractions, shopping precinct’s and entertainment centres. 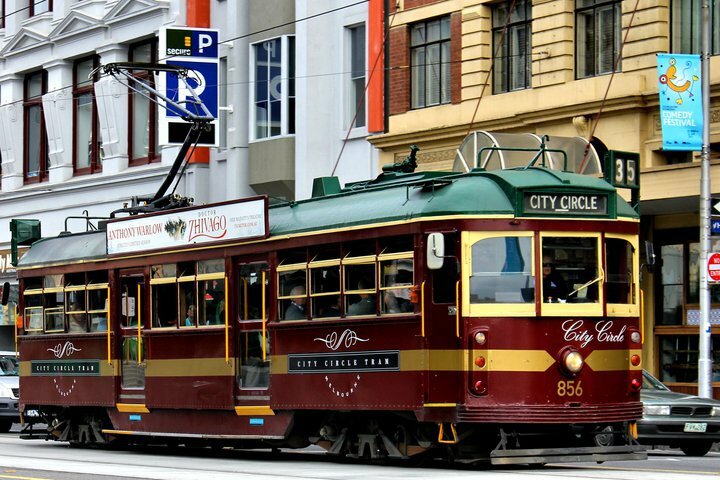 Adelaide is known as the city of food and wine, a place to experience the buzz, culture and convenience of a big city without big city frustrations. The city centre, surrounded by parklands, is a charming blend of historic buildings, wide streets, numerous shops, street cafes and restaurants. 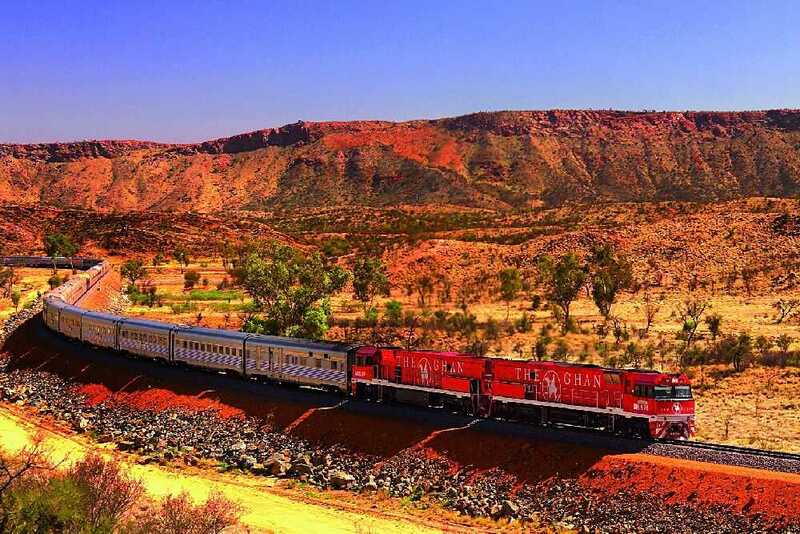 The Ghan. 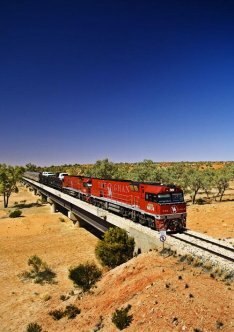 It is an odd name for a train but in Australian history it is a living legend. 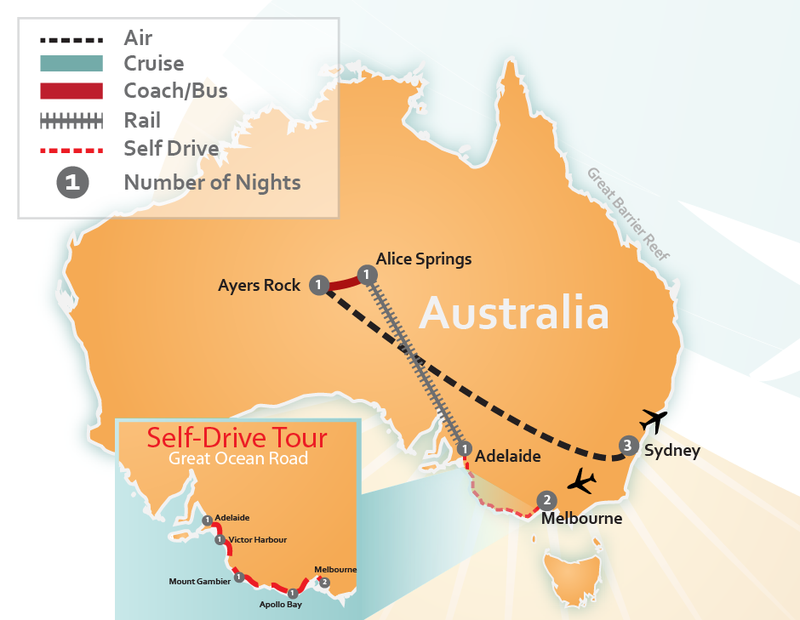 The trip from Alice Springs to Adelaide (or Adelaide to Alice Springs) is spectacular. 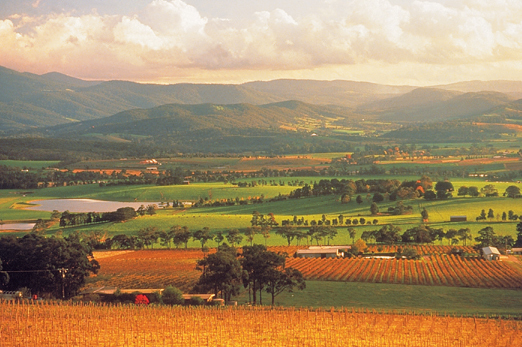 From The Red Vastness of the Northern Territory to the Lush green of the valley in Adelaide. Upgrade to Red or Gold Kangaroo Sleeper Cabins Service available upon request. 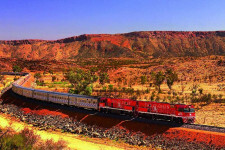 Travel by shuttle from the Train Depot to your vacation accommodation in Alice Springs, Australia. Travel to your accommodation in the heart of Australia, the Red Centre, where you will be staying whilst on vacation for 1 night. 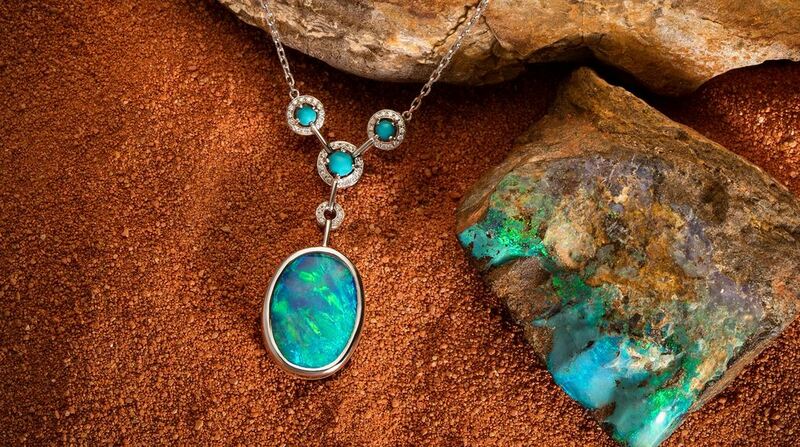 On your vacation explore the fascinating surroundings of Australia’s Red Centre. Sit back and relax as you travel into the beautiful Uluru and Kata Tjuta National Park. You’ll be amazed by the surrounds and incredible sight of Uluru in the distance. Travel to the mystical 36 domes of Kata Tjuta. Walk the trail through Walpa Gorge following the natural creek between two of the tallest domes of Kata Tjuta. In the late afternoon travel to the Uluru sunset viewing area. 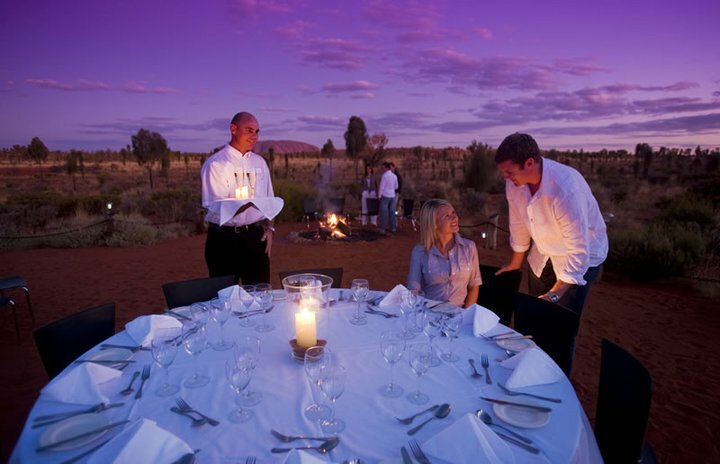 Witness and photograph the striking colour changes of Uluru at sunset while enjoying nibbles and a complimentary glass of wine. 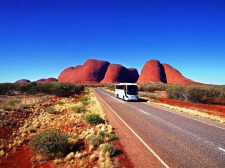 As you enjoy the view, your experienced Driver Guide will give you an overview of the fascinating history of Uluru and Kata Tjuta National Park. The Aboriginal people have lived in the area for 22,000 years, so there’s plenty of history to cover. 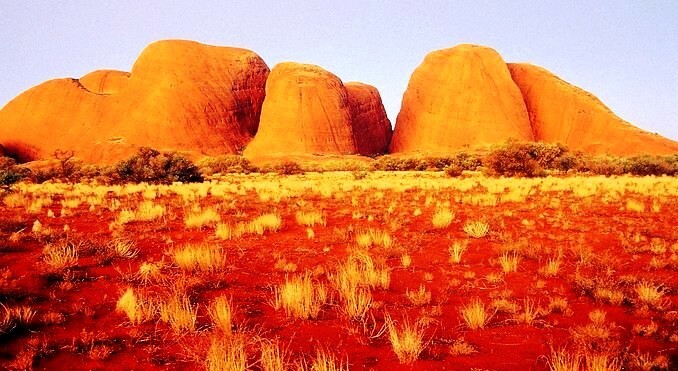 Just 40 kilometres to the west of the iconic Uluru, we’ll take in the sites of Kata Tjuta, also known as the Olgas. When you stop at a viewing platform that boasts the most spectacular views of Kata Tjuta, be sure to have your camera at the ready. Walpa (meaning windy) Gorge is a lush desert haven for plants and animals. The gentle but rocky track will lead you into a world of rare plant species and lush evergreen shrubs known as Spearwood. The Walpa Gorge Walk takes around one hour and here you’ll have time to explore at your own pace and take many memorable photographs. After the Walpa Gorge Walk, you’ll head off to the Uluru Sunset Viewing Area. 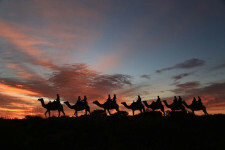 En route, you may see some dromedary camels casually strolling through the park. On arrival at the Sunset Viewing Area, you’ll be served from a selection of Australian wines and nibbles while you absorb the enormity and beauty of your surroundings. You can just sit and relax or stroll around the area to find your own personal space to watch an amazing Red Centre sunset. 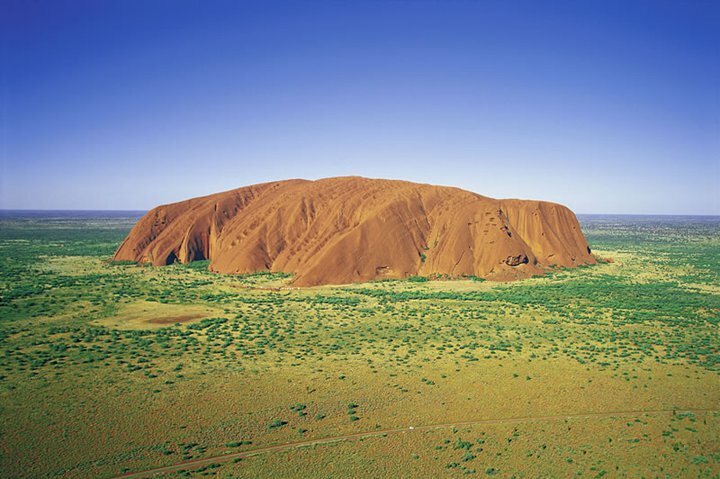 Arguably Australia’s most recognisable and fascinating icon, Uluru (Ayers Rock) stands 348 metres high, however, most of its mass is below ground level. You’ll be overwhelmed by its monolithic size, presence and inherent spirituality. As the sun sets over the western horizon, you’ll be witness to the majestic presence and many shades of colour for which Uluru is most famous. Be sure to have your Driver Guide take a photo of you with Uluru – although they say that the memory will stay with you forever! On your vacation participate in a unique camel riding adventure at Uluru, Australia’s Red Centre. Central Australia is home to approximately 700 000 wild camels and supports a thriving camel industry. Many wild camels are herded and exported to Arabian countries for breeding and racing. Meet our friendly dromedary camels and ride away from the crowds and get closer to nature. Your skilled guides will describe the flora and fauna along the way. “Camel To Sunrise” tours travel for an hour over big red sand dunes to watch the sunrise over Uluru (Ayers Rock) and Kata Tjuta (Olgas). Billy tea and freshly baked beer bread is served at the depot. Enjoy the camel story in the display and take home unique souvenirs from the Camel Shop. 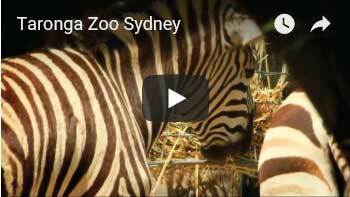 On your vacation explore and capture downtown Sydney, Bondi and Kings Cross. 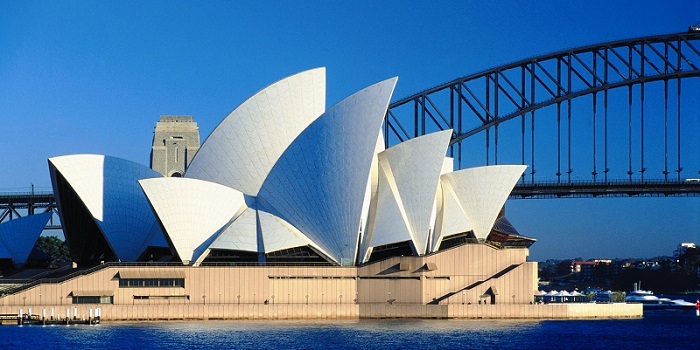 Your afternoon tour captures the essence of Sydney. Discover the major Sydney highlights including the Botanic Gardens before wandering along Bondi Beach. See the city’s downtown precincts, the historic Rocks area, vibrant Kings Cross, sandy white eastern beaches and affluent harbourside suburbs in just one afternoon. 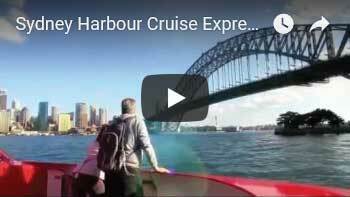 For an additional cost, you can add on a luncheon cruise of Sydney Harbour. 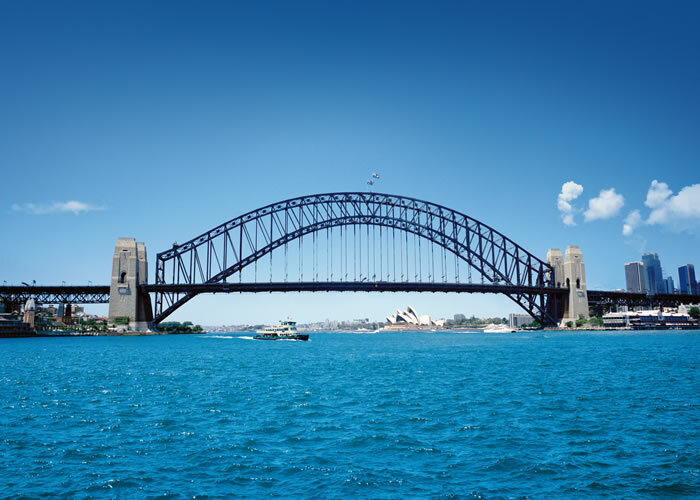 From the harbour enjoy views of Sydney’s renowned sights – including the Harbour Bridge and Opera House. Land Content Only	 $2,854	 $4,245	 International return flights from the USA are not included. Please see detailed itinerary (above) for more information on inclusions. Itinerary can commence any day (subject to availability). Premium (Economy Class)	 $7,766	 $9,157	 Premium Economy Class International Return Flights from the USA (Los Angeles) are included. Change and Cancellation Fees Apply. Subject to Availability. 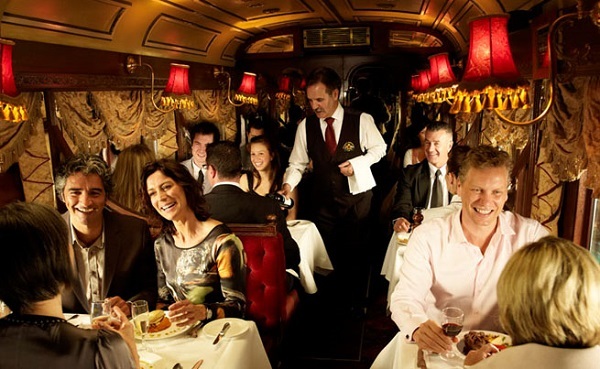 Business Class	 $9,374	 $10,766	 Business Class International Return Flights from the USA (Los Angeles) are included. Subject to Availability.